Having a rockery wall professionally designed and built can also improve the market value of your property as rockery walls enhance outdoor enjoyment. If you have your rockery wall constructed with the right materials and techniques, your rockery wall will last for years to come. Considering a rockery wall for your Orting, WA home or business landscaping? Let Nasim and Sons Inc. help! As one of the premier retaining wall contractors, we design and build rockery walls that match the unique needs, lifestyle and budget of our clients. 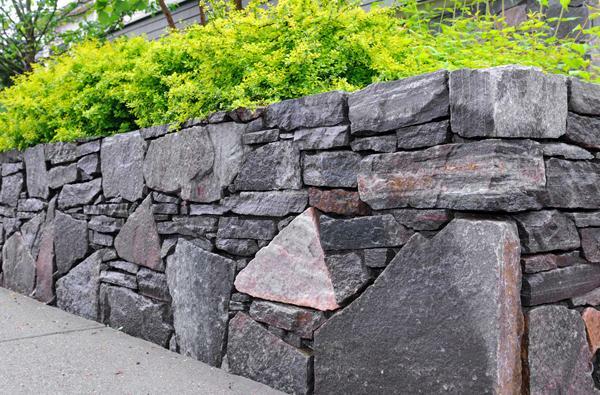 With years of experience in rockery wall design and installation, you are in competent hands for all of your rockery wall needs in Orting and the surrounding areas. We have completed many commercial and residential stone retaining wall projects in the Orting area. 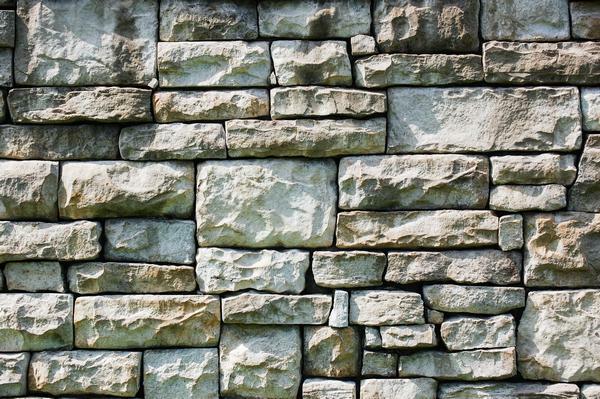 We have the knowledge and experience needed to ensure excellent stone retaining wall results. Because a stone retaining wall must hold back the soil, they need to be constructed by retaining wall contractors that can ensure that your wall is built to last. We have what it takes to create a stone retaining wall that is both visually appealing and long-lasting. Let us turn your stone retaining wall ideas into a reality. If you are searching for one of the best residential and commercial retaining wall contractors, your search ends here. What distinguishes us as retaining wall contractors is that we believe that rockery walls can be as beautiful as they are functional. We would love an opportunity to help you design and build a rockery wall that blends seamlessly with the environment.No matter your size of the project, we are the right retaining wall contractors for the job. 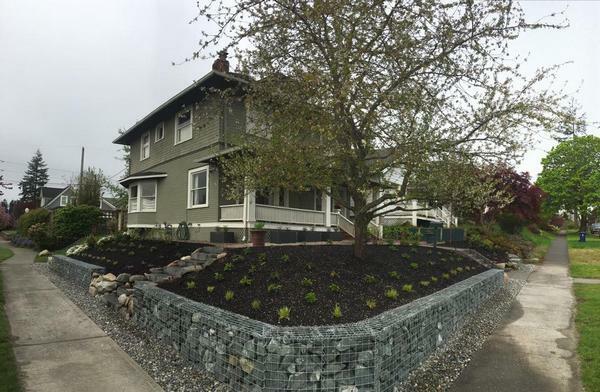 Call Nasim and Sons Inc. at (253) 777-3881 to discuss your next stone retaining wall project in Orting.